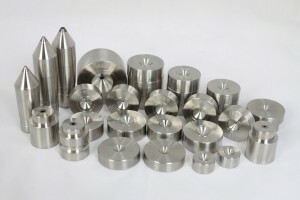 We specialize in high quality Natural Diamond Dies and PCD Dies using SF-Diamond Blank / PCD Sumidia & PCD Diamond Innovative blanks. 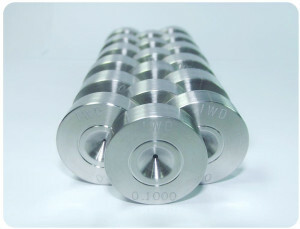 Our PCD blanks are offered as Self Supported, Thermally Stable up to 1700 degrees Celsius and Carbide Supported. 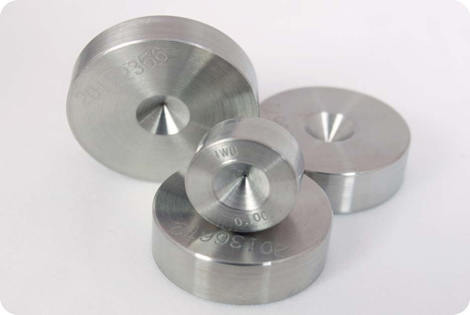 We Supply Diamond Dies from 0.02mm (0.00079″) up to 3 mm (0.118″). We Produce the above with your profile specifications or our own recommendations for your specific product. 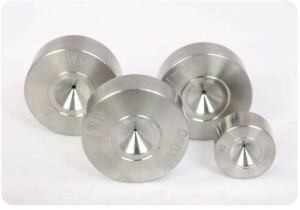 We can maintain your inventory by re-cutting and polishing your dies to a mirror-like finish. We can provide a Conoptica report on all dies. We also provide high quality ultrasonic polishing and wire re-cutting machines at very competitive prices. Using natural diamond (ND) dies guarantees a superior finish, high performance, and incredible durability. 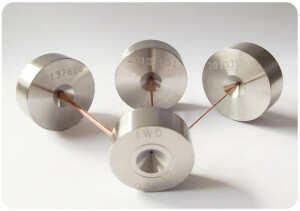 ND dies have the ability to maintain their high polished surfaces and tight diameter, making them perfect for fine and ultra fine wire applications. Price – We will provide you the best price in the market for the same product or greater quality alternative. Take advantage of our Trial Program. If you are happy with the dies purchase them at 10% discount. If you are not satisfied, send them back. New Customers, first 3 order’s 10% off. 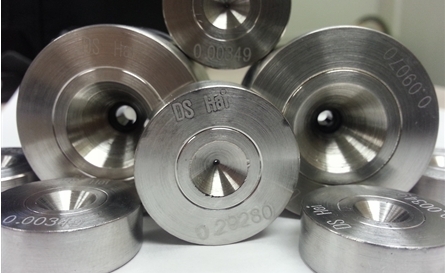 Quality – You can try us for free with a few dies, Small sizes (0.002- 0.017) up to 10 or PCD: D6, D12, D15, up to 3 dies. Delivery – Our lead time is FAST. 3 weeks maximum with high quantities. *Overnight shipping is available for emergencies. Just call or email: Simon@IWDies.com, Simon@dshaidies.com or Laura@dshaidies.com and we will help. 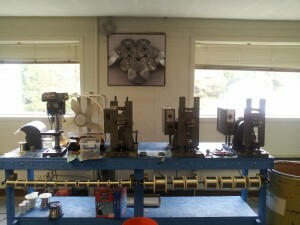 We have all the products needed to maintain a die shop from ultrasonic cleaner, diamond powder, needles, etc. 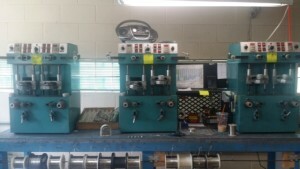 We sell all the equipment a die room needs. IWD can provide on-site training for client personnel and 24 hour service support for all machines.